Yesterday just sped by! 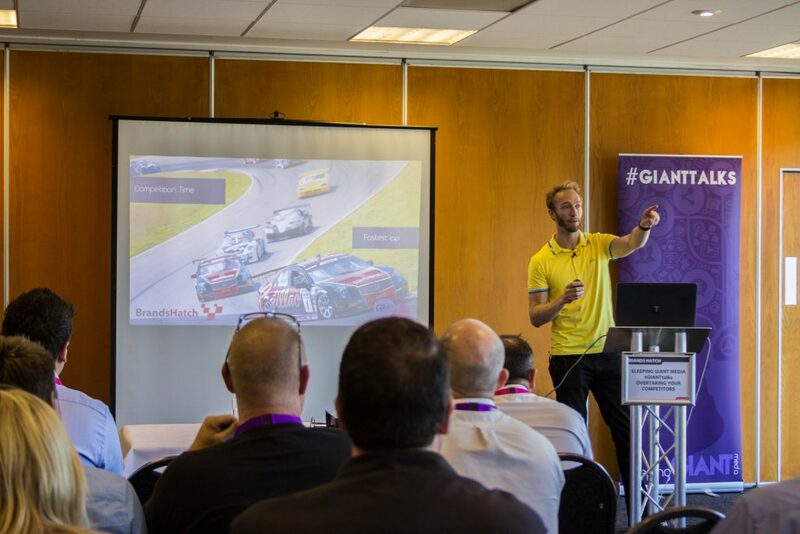 Our 10th #GIANTtalks were held at the well loved Brands Hatch race circuit, where keen delegates raced to find out how to overtake their competitors. 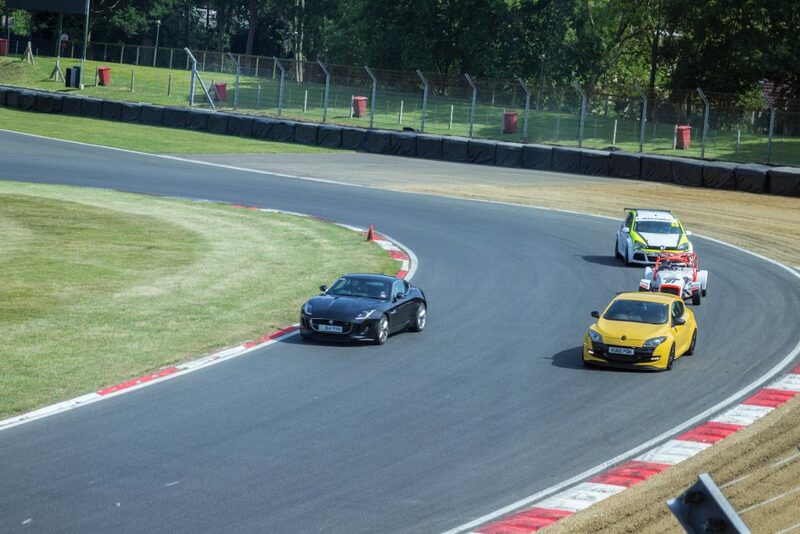 Commentating was Luke, who welcomed Managing Director of Sleeping Giant Media, Ant, in pole position. 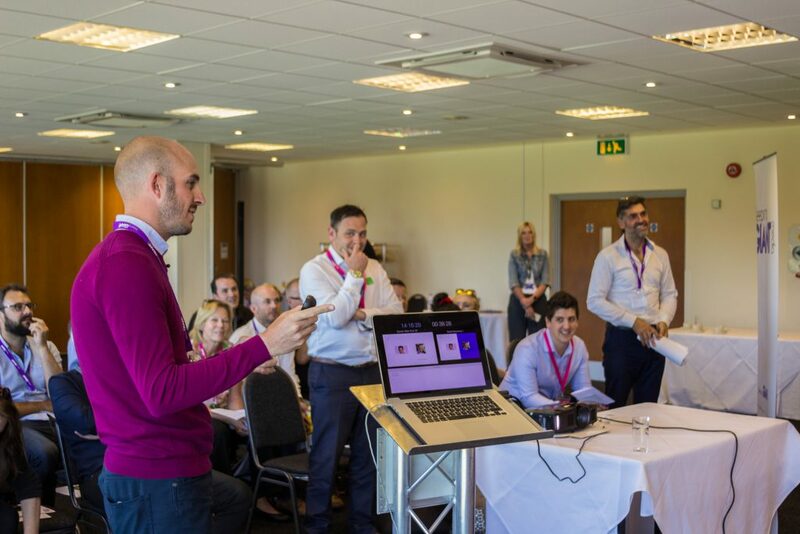 Ant spoke about ‘Finding Your Audience’, explaining how you can use search to your advantage; it’s not just about the clicks, costs, and targeting – did you know that every second there are 6,000 never seen before Google searches? Data gives an insight into how people think and behave, which is a great way to inform our marketing. In the second grid slot was Alexander Ford from Interactive Red, who explained ‘Why Choosing The Right Platform Matters’. 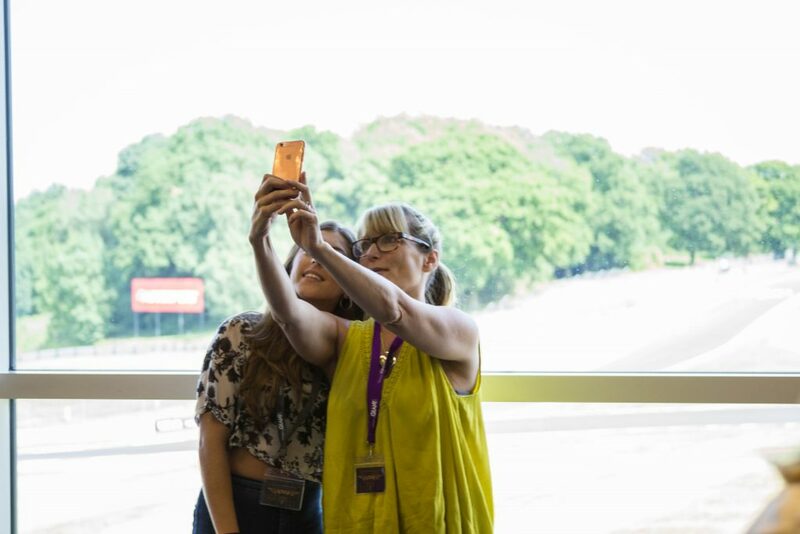 A platform is a way for participants (businesses & consumers) to connect to it, interact with each other, and create and exchange value. The most important question was “is the platform relevant to your business?”. 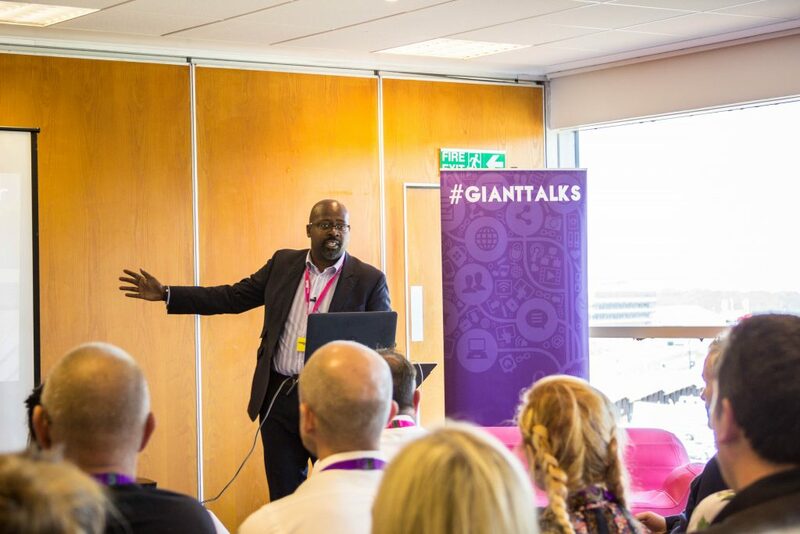 Alex explained how we can leverage the best platforms and solutions to gain insight into customers’ behaviour. In grid position 3 was Damon McCollin-Moore from ifour, who discussed ‘How To Build A Kickass Brand’. Your brand is what people think and feel about you when they see or hear your name, is your brand up to the challenge? Damon explained the five forces of competition, and how these five forces all work together to build a brand. We had a great bunch of attendees, and thank you all for coming. 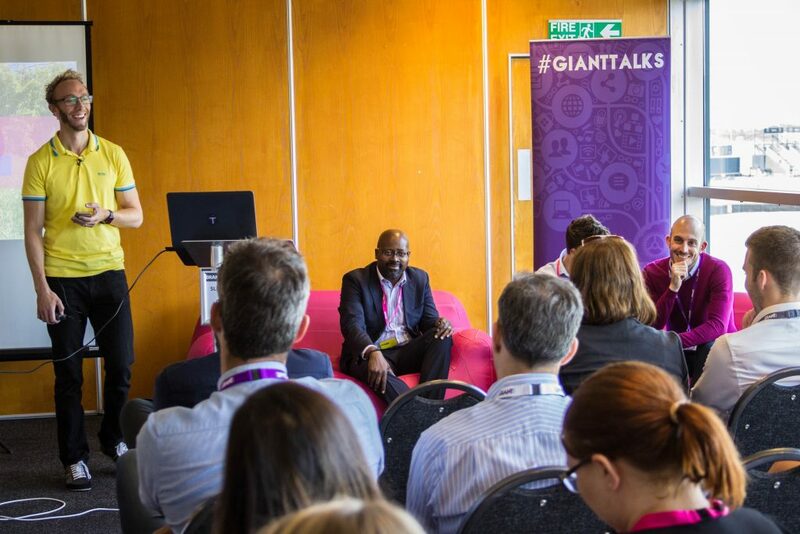 Were you at our Brands Hatch #GIANTtalks? Share us your photos on our Facebook and Twitter. P.S. if you haven’t already, download and fill in our crossword to win £250 in September! 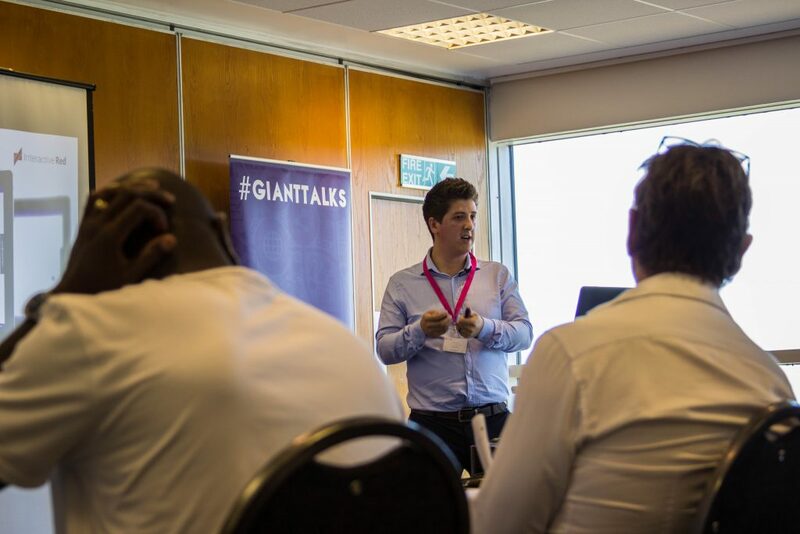 Want to attend our next #GIANTtalks? Pencil in 7th September, where we will be talking about how to ‘Get Your Business Fit For The Web’ at the ArcelorMittle Orbit at Stratford Olympic Park.